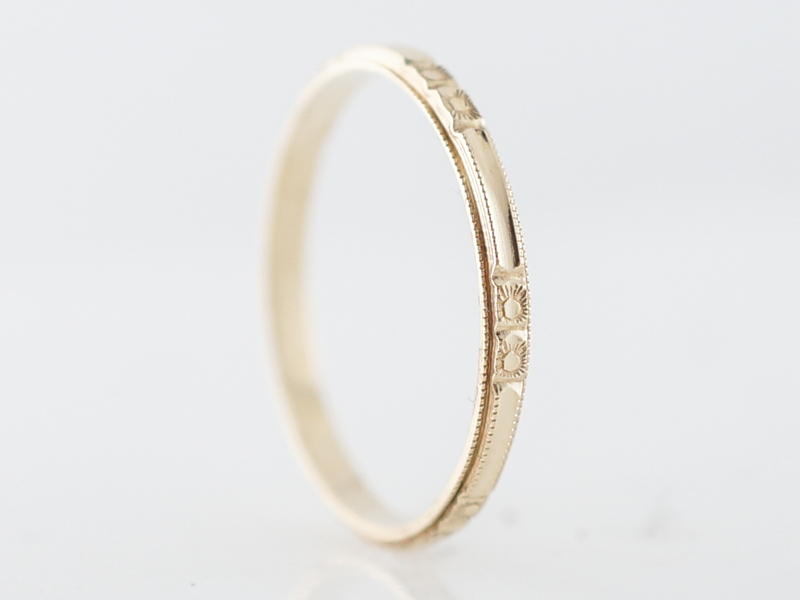 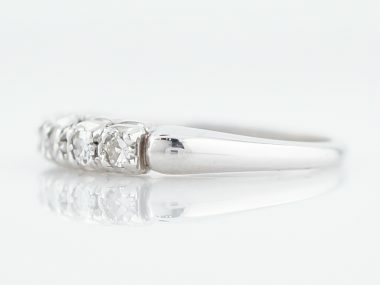 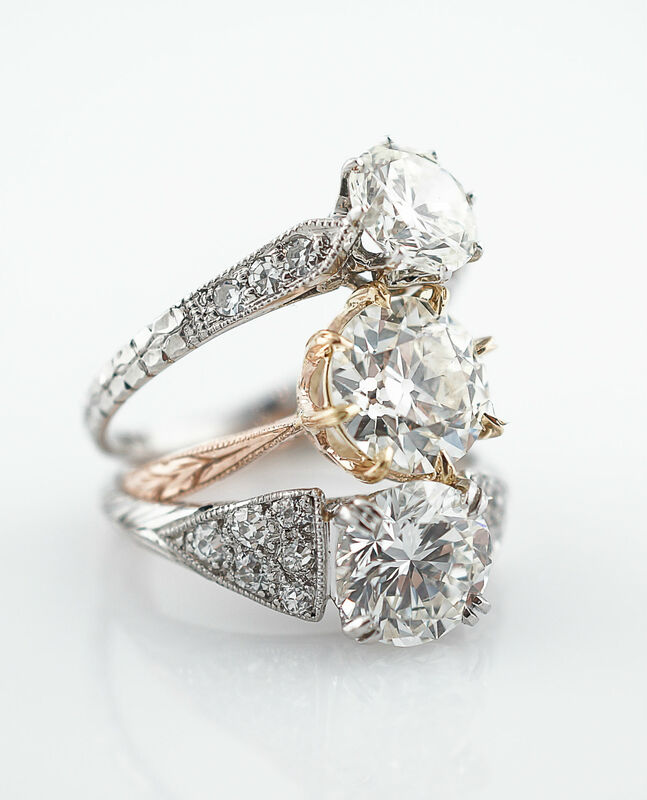 This original vintage art deco wedding band is finished in 14k yellow gold. 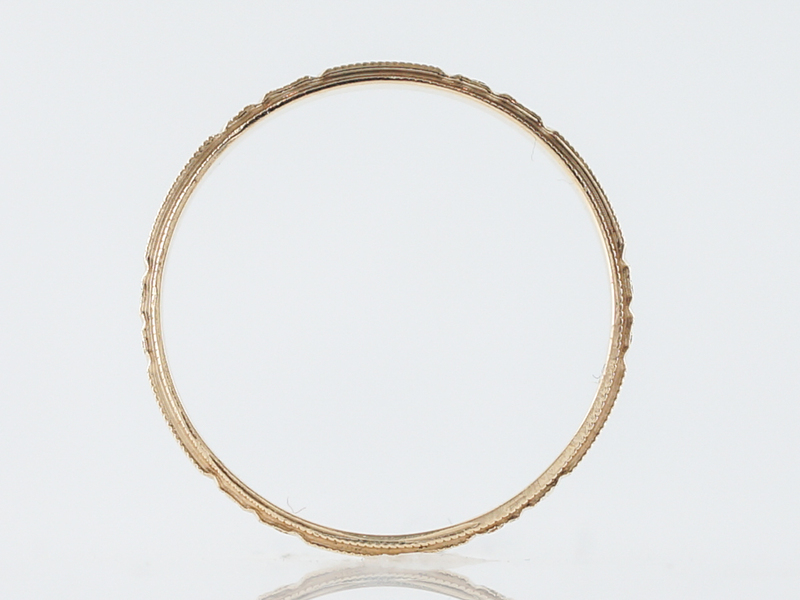 Bands from this era were traditionally done in white metals, so this is a bit of a rare find. 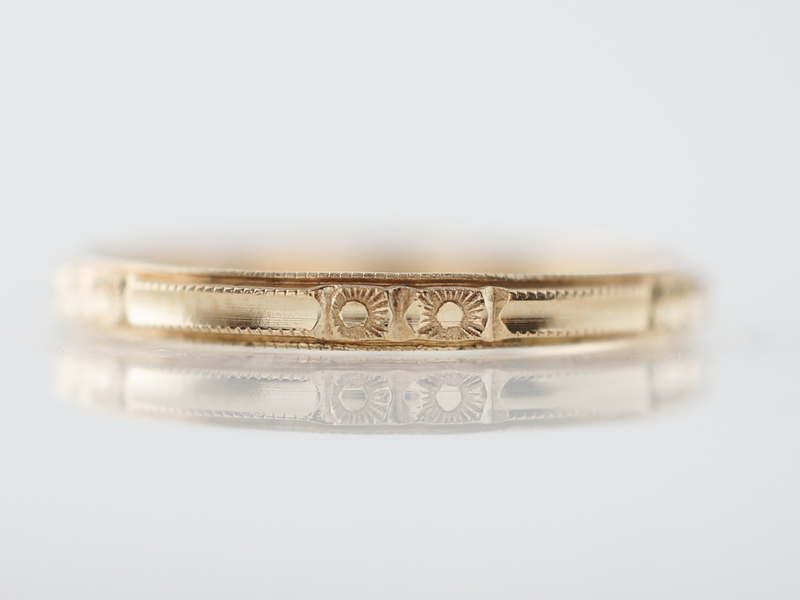 Double orange blossom patterns are engraved on the band with a smooth blank space separating each set. 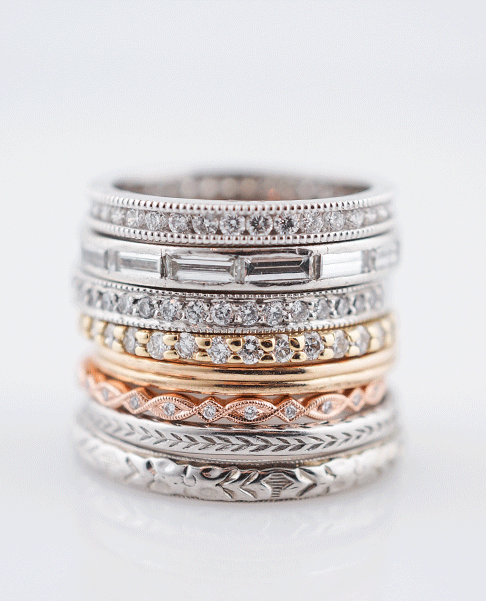 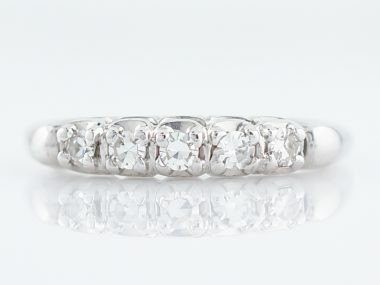 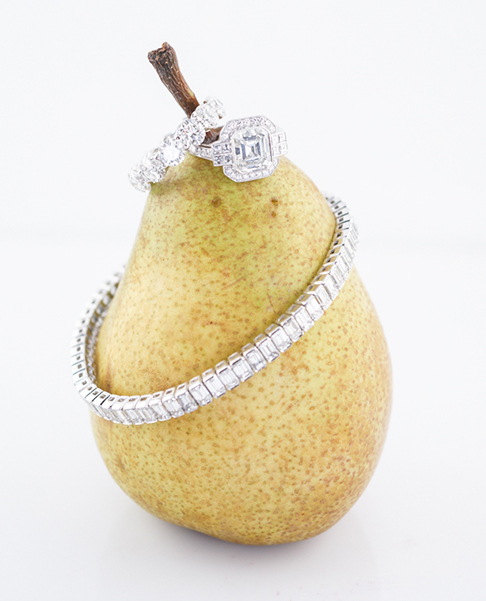 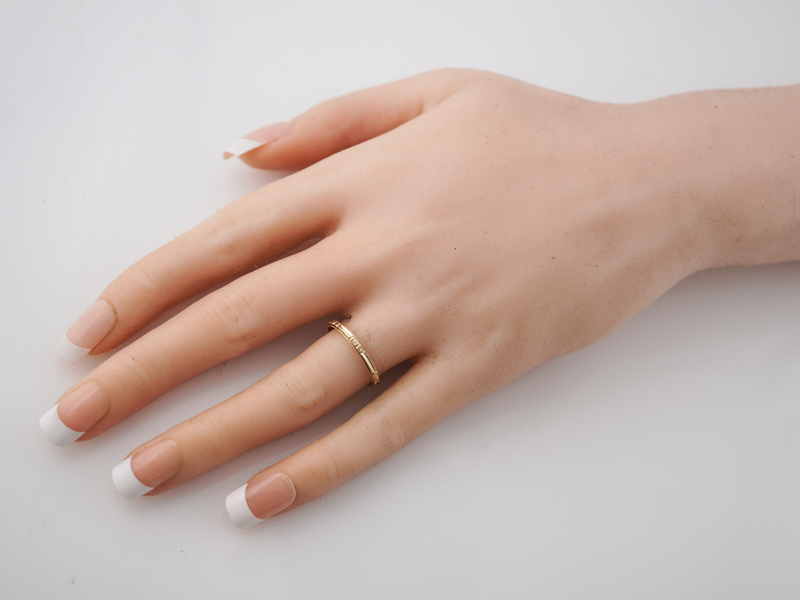 Light milgrain detail borders the pattern and rounds out this gorgeous wedding band!